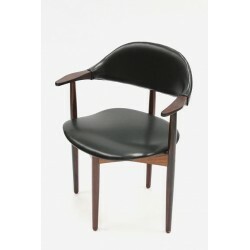 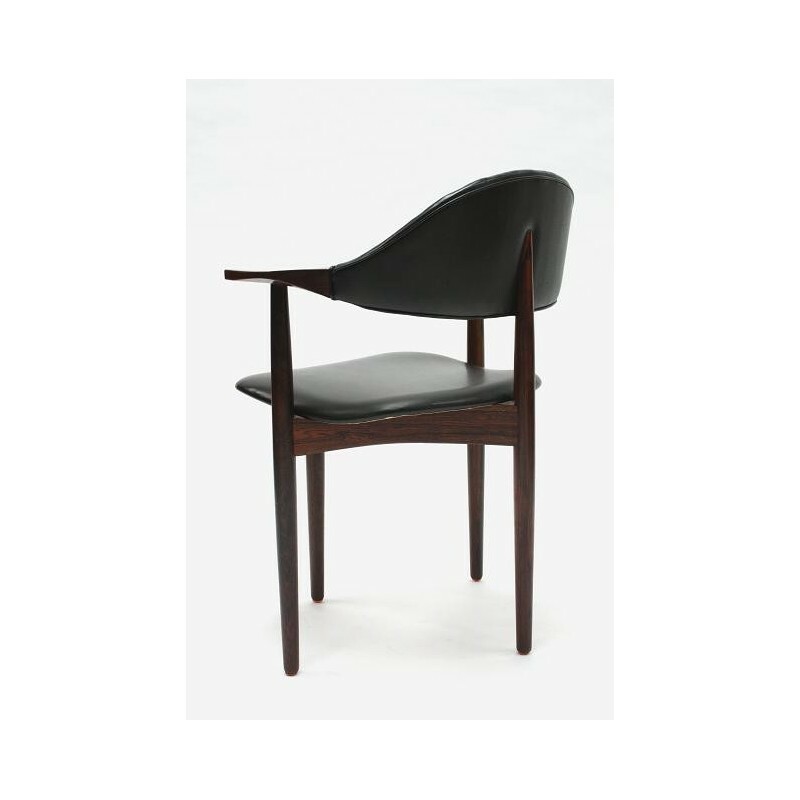 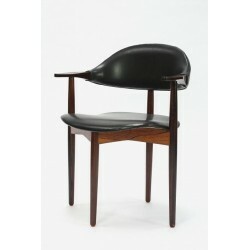 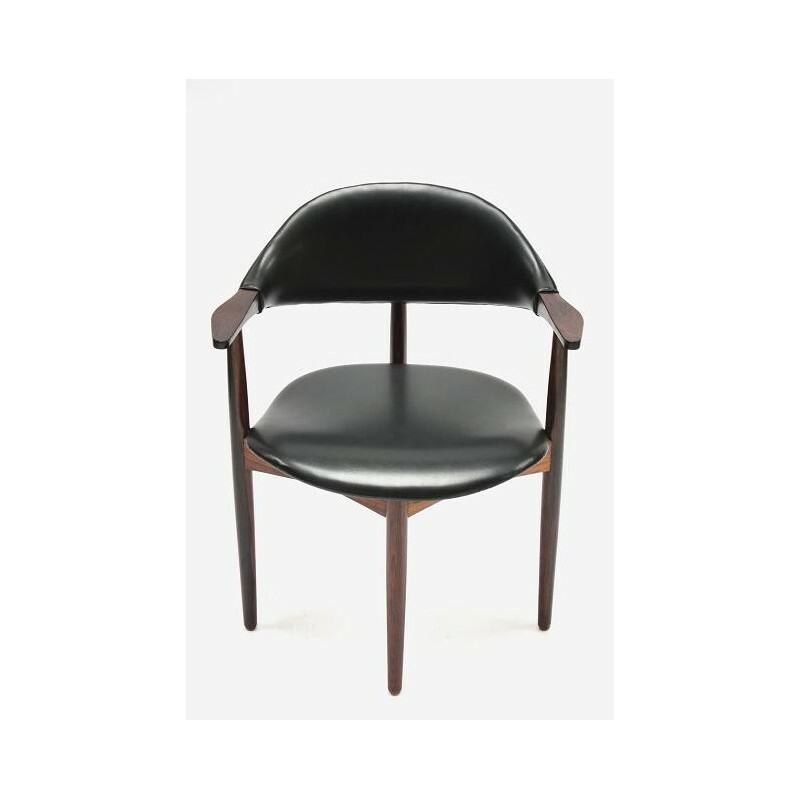 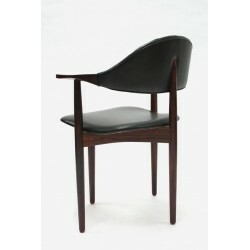 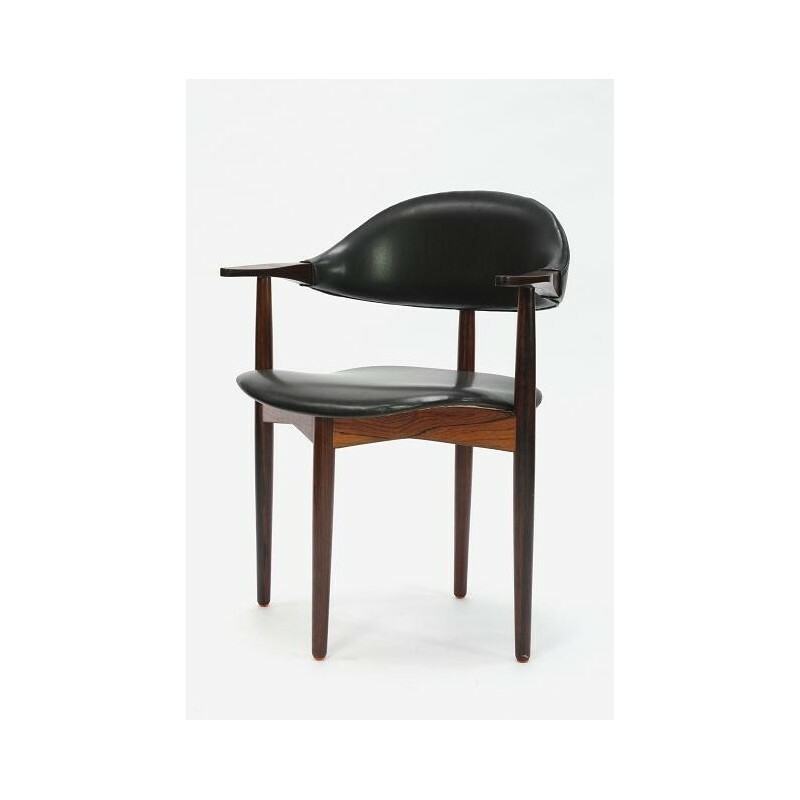 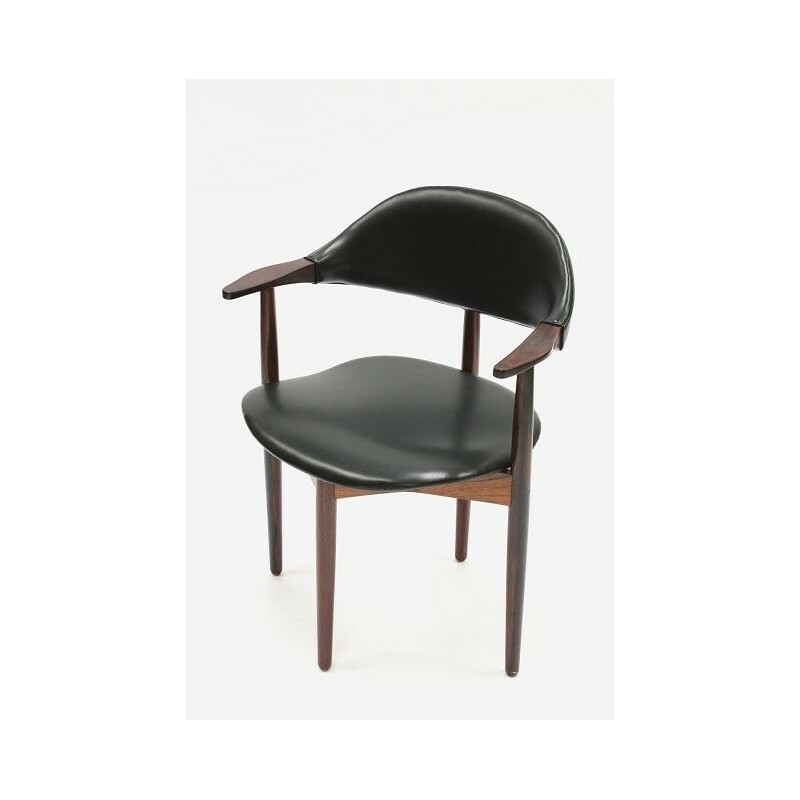 Special designed desk chair from Scandinavia, made of rosewood and black skai. The chair is in a good condition, see also the detailed pictures. 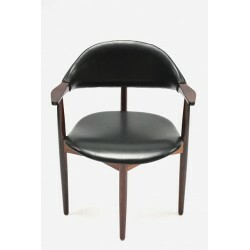 The dimension is 45 cm SH/ 79,5 cm H/ 62 cm W.